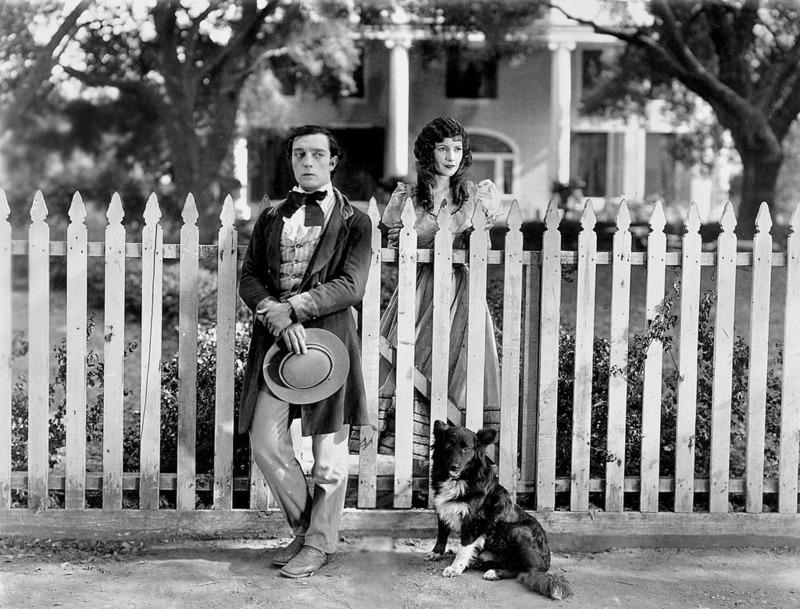 Buster Keaton’s first full length feature film – a Romeo and Juliet comedy in which Buster becomes involved in a hillbilly feud in the 1830’s backwoods America. The film is a family affair as well – his wife, Natalie, infant son and father Joe all appear. Buster’s non-stop gags are offset against by the extraordinary grace the great comic actor brings to several astonishing acrobatic gags – no more so than the climactic waterfall rescue involving a hazardous stunt sequence without the use of a double. It never fails to take an audience’s breath away. Blue Grassy Knoll wrote this score in 1996 and it is still one of their favourites. It received five star reviews at the Edinburgh Festival in 2000 and has been performed around the world, including at the Sydney Opera House. It is still available for programming.